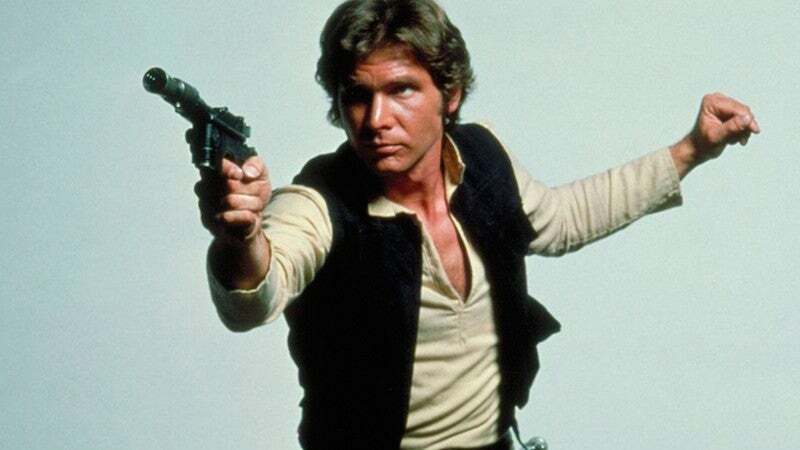 With every passing day, we get closer and closer to Disney and Lucasfilm finally announcing that they have found the actor who will play young Han Solo. Right now, all signs point to the relative newcomer Alden Ehrenreich. Deadline has sources who say that Ehrenreich's in the lead after an "impressive performance". If you've seen in him in Hail, Caesar! that will come as no surprise. Also no surprise? That no one at Disney or Ehrenreich's agency was willing to comment to Deadline. Anyway, there's got to be an official casting announcement relatively soon, since the Han Solo prequel movie is slated for 2018. They have already got Lawrence and Jon Kasdan's script, and they have got Phil Lord and Christopher Miller set to direct. The casting is the last big piece missing.